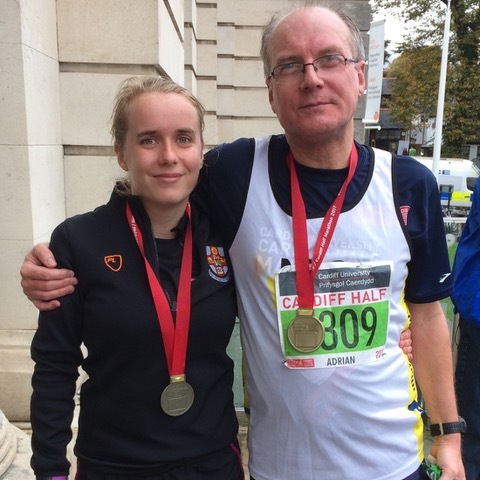 Each #TeamCardiff runner has an individual story behind why they run, but few are as connected to their fundraising cause as Adrian Harwood. 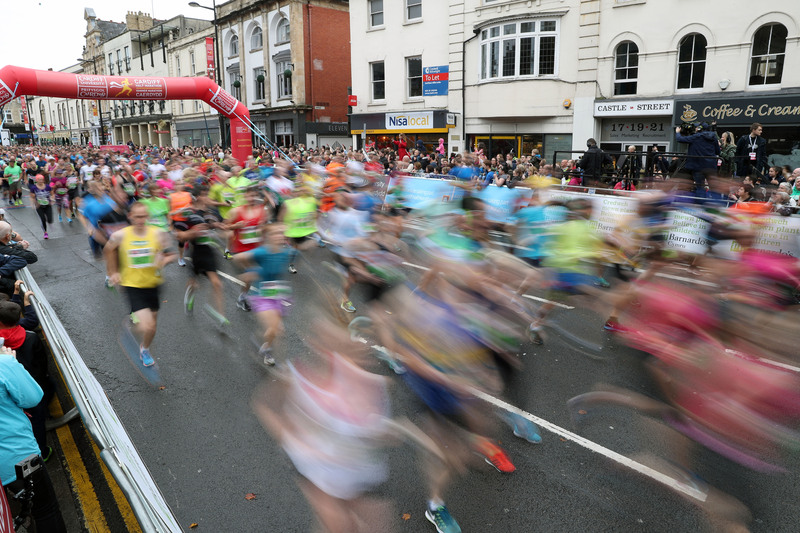 #TeamCardiff runners that choose to support the neuroscience and mental health research cause are supporting seed corn funding for early career researchers, under the initiative Future Leaders in Neuroscience and Mental Health Research. Research into diseases, including Alzheimer’s disease, Dementia, Bipolar Disorder and Schizophrenia is enhanced by seed corn funding. This enables researchers to purchase equipment, widen the scope of their research and, ultimately, develop better understanding and treatment that benefits patients. So how does he fancy his chances, with Cardiff Half Marathon rapidly approaching? Unsurprisingly for a researcher, Adrian sees beyond the finish line to the medical benefits. 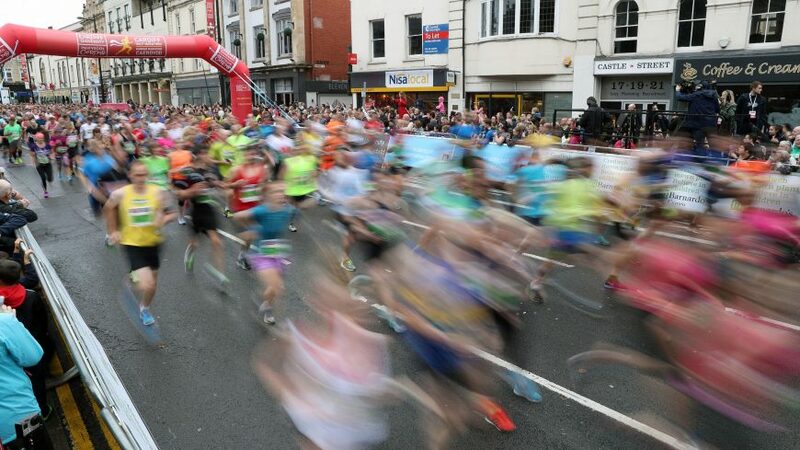 You can support neuroscience and mental health research at Cardiff University by donating to Adrian’s JustGiving page for Cardiff Half Marathon.